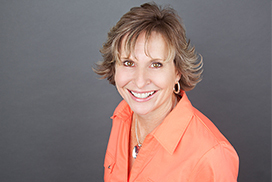 Shannon Smith joined Supreme Lending McClellan Branch a year ago as a Marketing Specialist. She has been in the mortgage lending industry for 21 years. Her previous roles as Marketing Director, Loan Officer Assistant, Client Liaison and Processor give her a broad scope of industry knowledge and experience. Shannon’s goal is to help Loan Officers and our real estate partners reach their target audience through branding and marketing strategies.